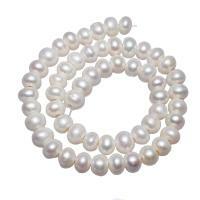 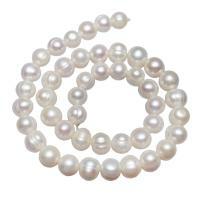 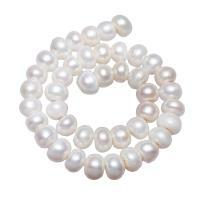 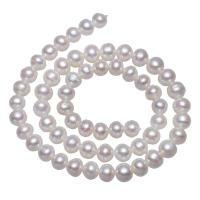 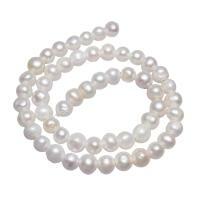 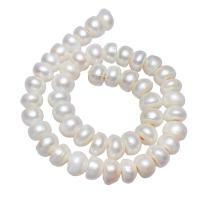 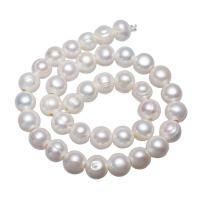 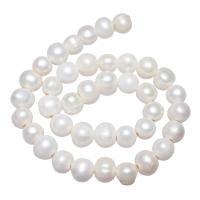 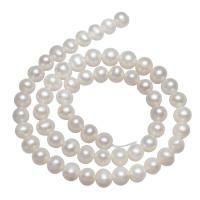 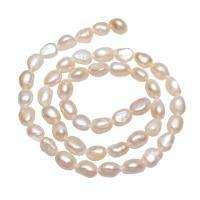 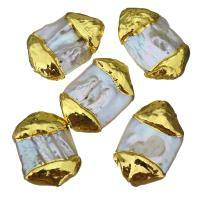 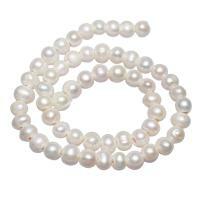 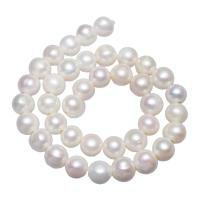 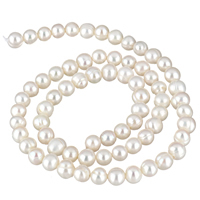 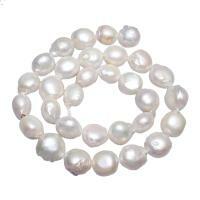 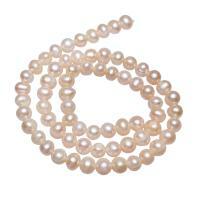 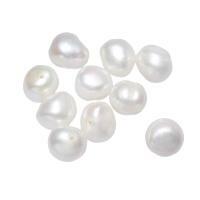 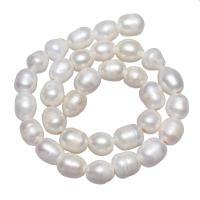 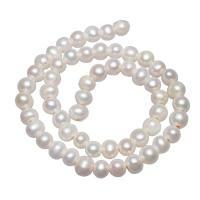 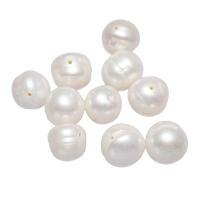 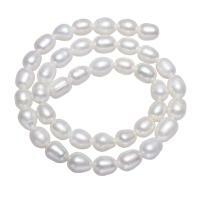 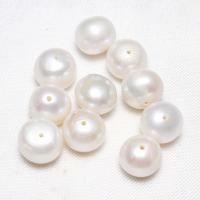 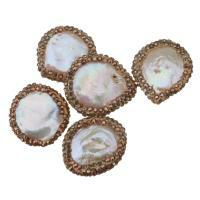 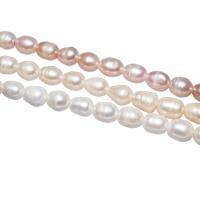 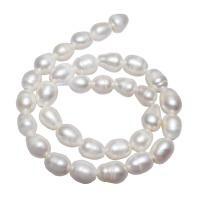 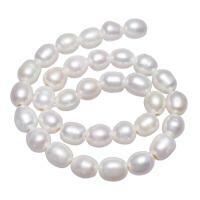 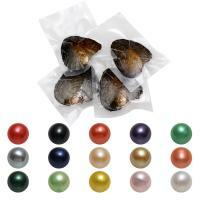 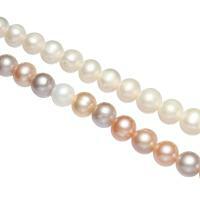 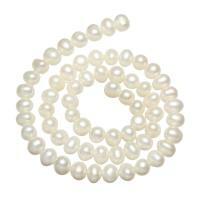 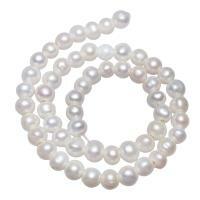 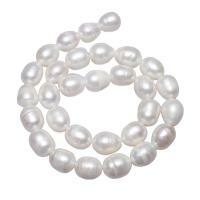 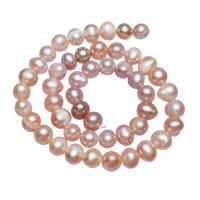 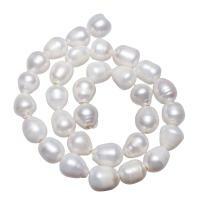 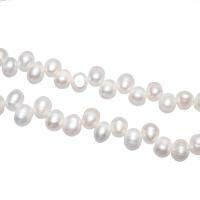 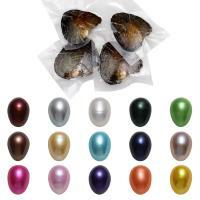 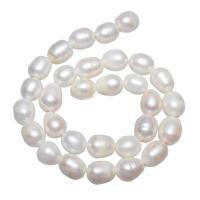 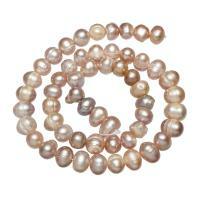 - Gets.com is the big wholesaler of cultured freshwater pearl beads in China. 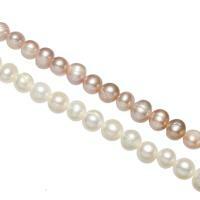 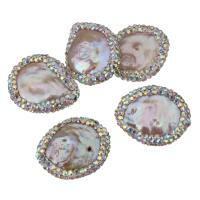 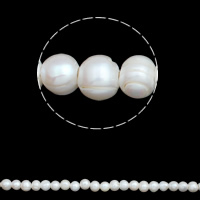 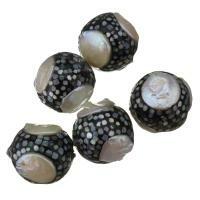 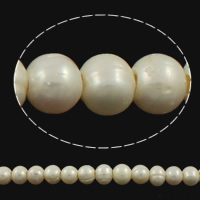 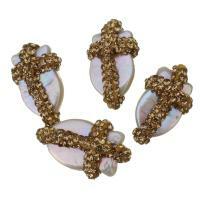 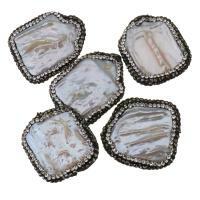 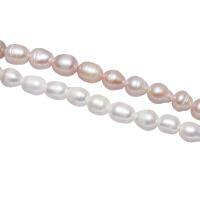 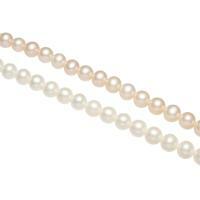 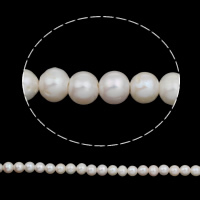 Today we will show you some potato cultured freshwater pearl beads. 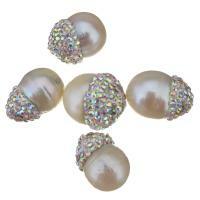 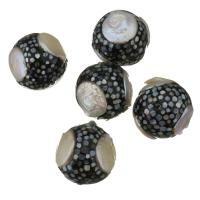 The term potato is perfect to describe these pearl beads shape because they look like the cute potatos. 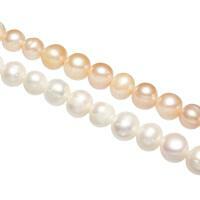 Welcome to check these potato pearls and make your own excellence.